Sleeping Beauty is probably the most underestimated Disney movie of all time. This is because the concept of the movie was considered generic even for its time. 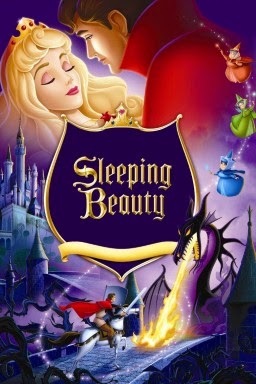 Sleeping Beauty was released on February 6th 1959. Disney spent $6 million dollars to make this film which makes it the most expensive cartoon Disney has ever made. Despite this, it completely failed in the box office raking in approximately $51 million which was not enough to measure up to production value and expected income. 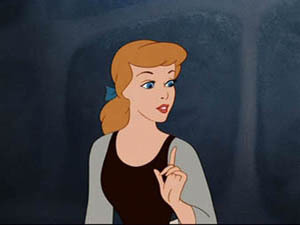 Even though Sleeping Beauty is regarded as a classic nowadays, back then critics believed the movie was slow and lacked character development. Part of the reason is because Aurora only has 18 minutes of screen time. 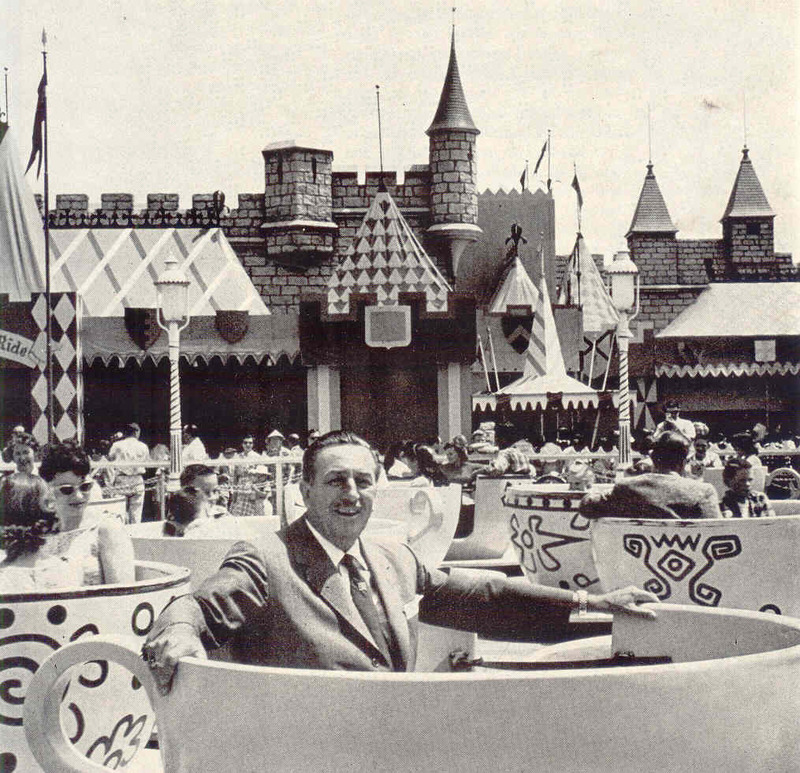 Also during this time, Walt Disney was busy creating Disneyland and focusing on television shows which were a top priority and probably effected the movie's quality. Due to its failure Sleeping Beauty put a halt on the Disney Princess Industry for 30 years. 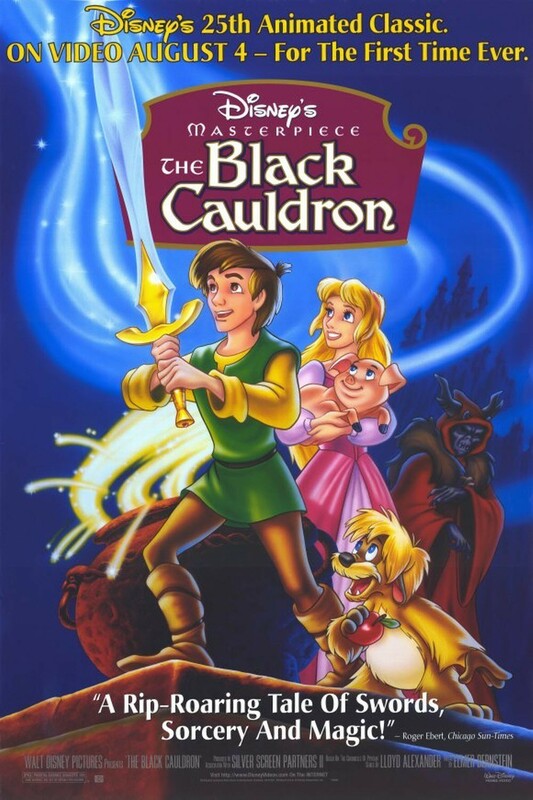 The next Disney Princess Movie was The Black Cauldron which came out in 1985 and turned out to be even more underestimated than Sleeping Beauty was. The original Sleeping Beauty has mixed origins all of which were incorporated into the film. 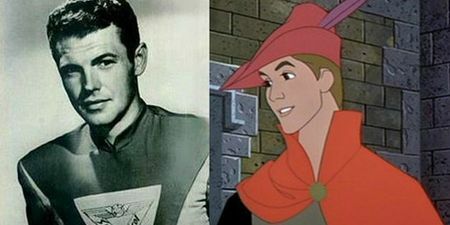 The first versions of the story cropped up around France and Germany in 1330 and was called Perceforest, Disney based most of the romance between Aurora and Prince Phillip off of this version. The second version was written by Charles Perrault in 1696 and was called The Beauty Sleeping in the Wood (in French- La Belle au bois dormant). Disney took away the fairy tale aspect from this version. Finally The Brothers Grimm published a version of the story in 1812. It was called Little Briar Rose (in German- Dornroschen) and was tale number 50 in their collection of fairy tales. Disney based most of the plot off of this edition. Also the name Aurora which was used in the movie was also used in Perrault's version of the story but in the movie when Aurora is hiding from Maleficent she uses the name Briar Rose. The story doesn't have a specific time period or location but is most likely somewhere in Germany or France anytime during the 1300's-1600's. Aurora was voiced by Mary Costa. Aurora is said to be 16 in the movie She was modeled after Audrey Hepburn and Helene Stanley. 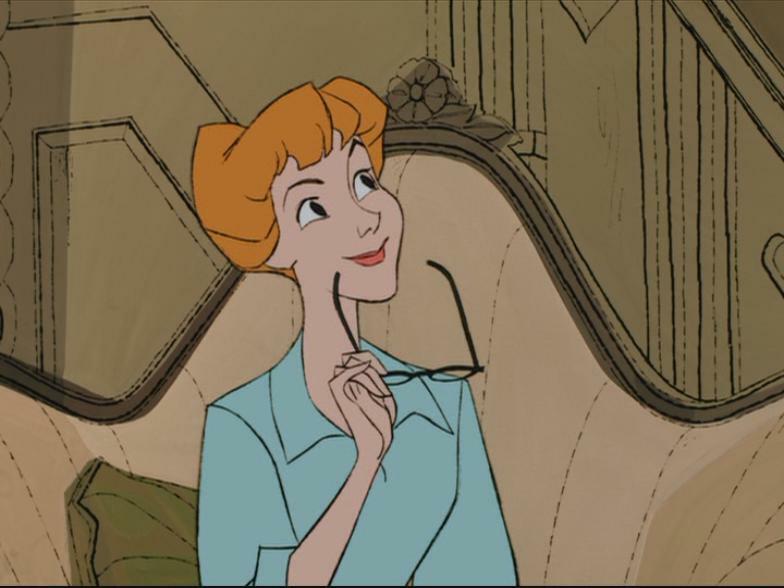 Helene Stanley was also the live action model for Cinderella and Anita from 101 Dalmatians. Surprisingly Mary Costa had a very prominent southern accent which almost prevented her from getting the job but she was able to prove that she could do a sufficient British accent for Aurora's character. 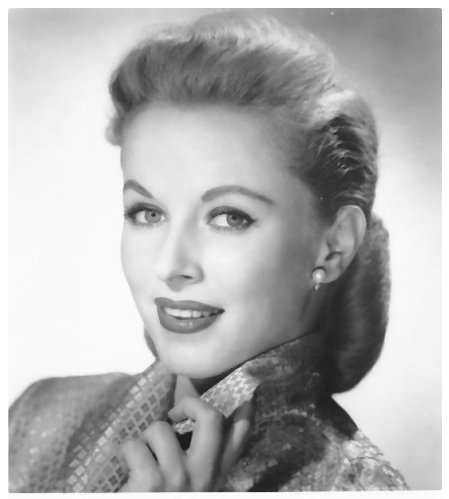 Mary Costa was also a professional opera singer at the time. 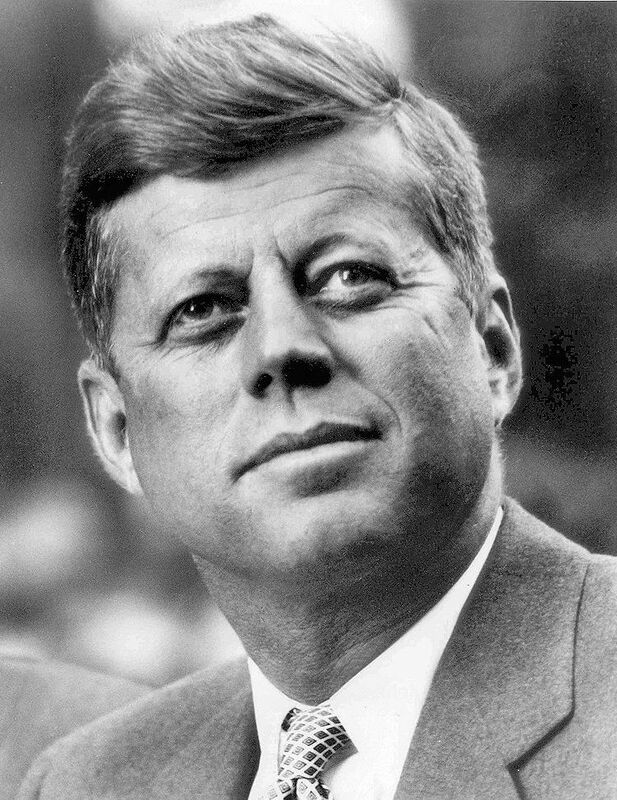 she preformed at John F. Kennedy's memorial at the request of Jackie Kennedy who had heard her sing the Star Spangled Banner at the Academy Awards. 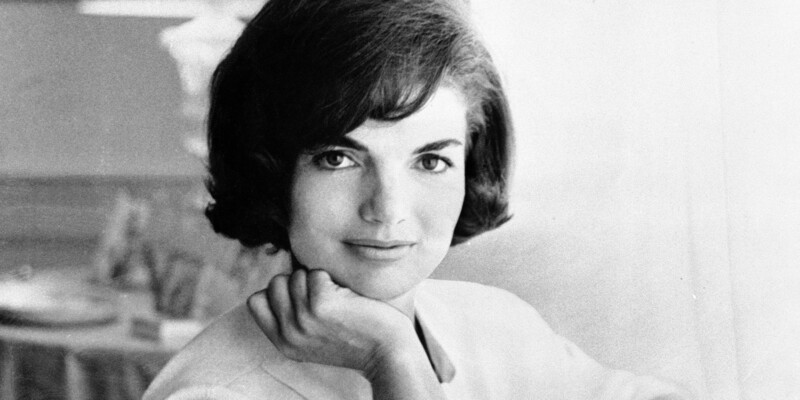 She was also one of the original Chrysler Girls. 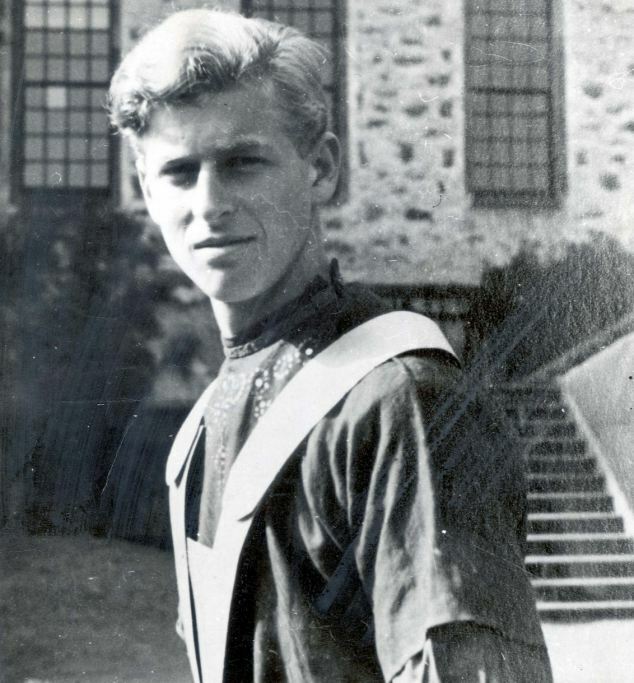 Ed Kemmer and it is said that he is 18 in the movie. 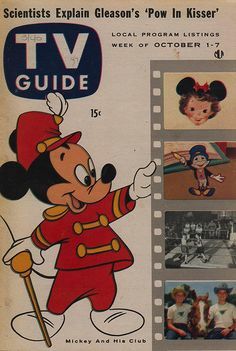 That's it for this Disney History Lesson! Look out for the next one! Also keep in mind that there is a spin off version of Sleeping Beauty called Maleficent which was released in 2014 and stars Angelina Jolie as Maleficent.